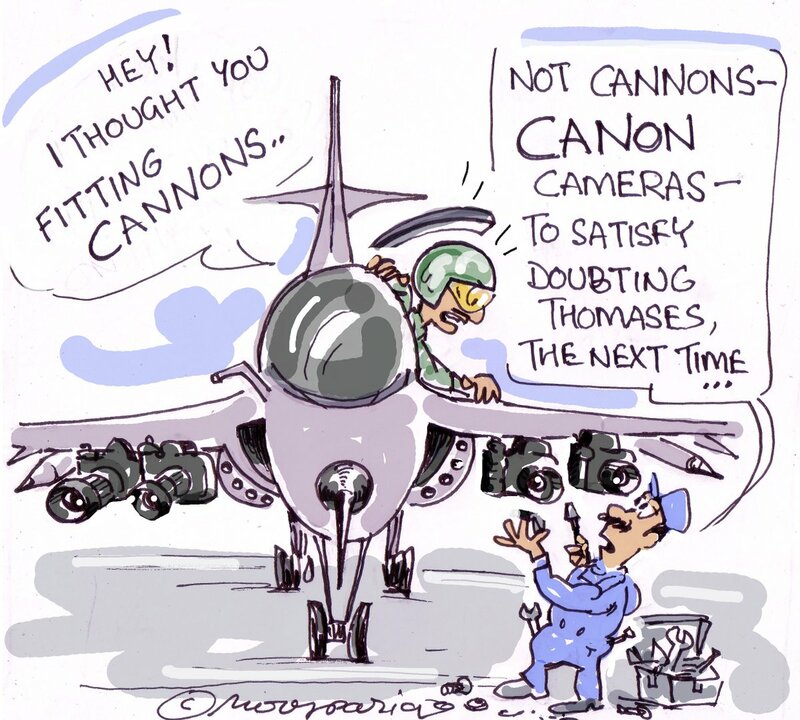 Hemant Morparia takes a potshot at opposition leaders demanding evidence of the Indian Air Force’s airstrikes in Balakot. 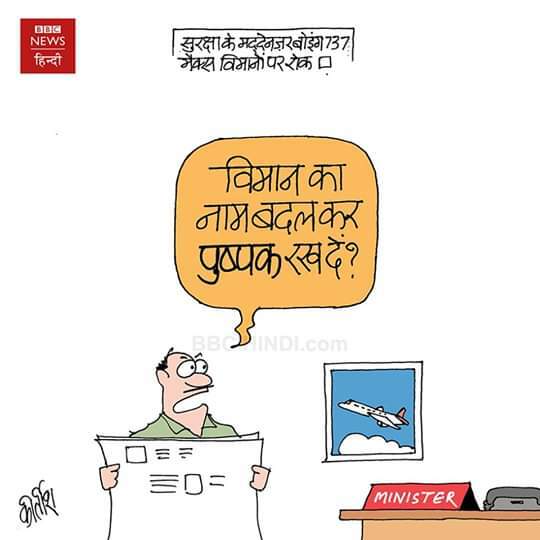 Kirtish Bhatt has a take on the recent grounding of the Boeing 737 Max aircraft following the crash of the Ethiopian Airlines crash. 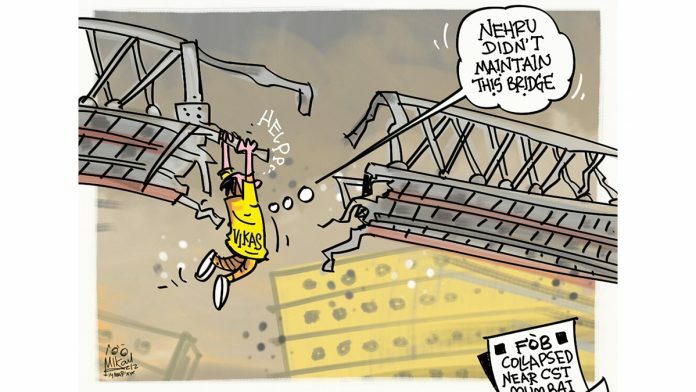 In the wake of the foot overbridge collapse in Mumbai, Mika Aziz takes a BJP government and its constant castigating of India’s first Prime Minister Jawaharlal Nehru. 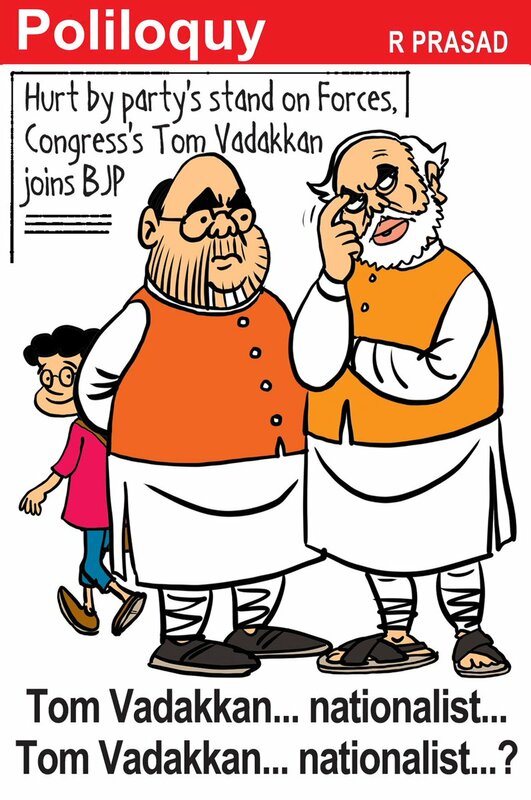 R. Prasad weighs in on senior Congress leader Tom Vadakkan quitting the party and joining the BJP ahead of the Lok Sabha polls. 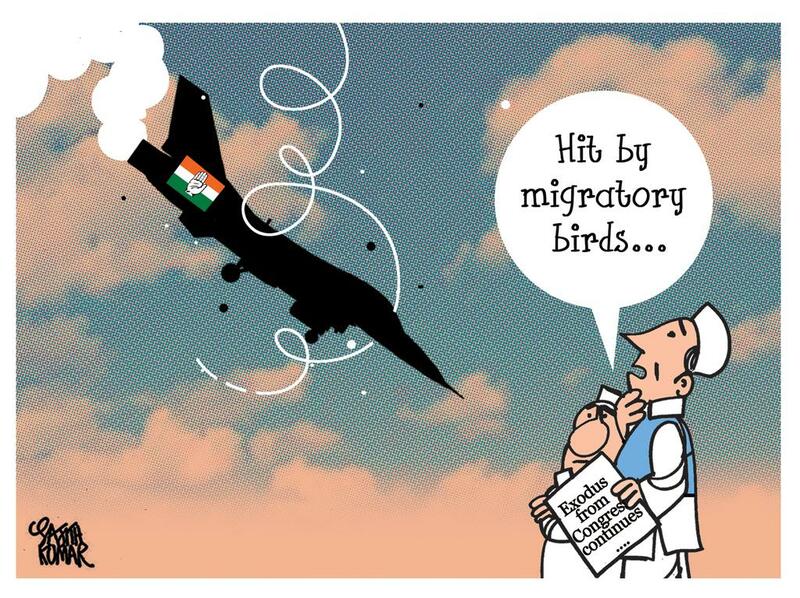 Vadakkan had cited the Congress’s ‘stand on the armed forces’ as the reason for his decision. 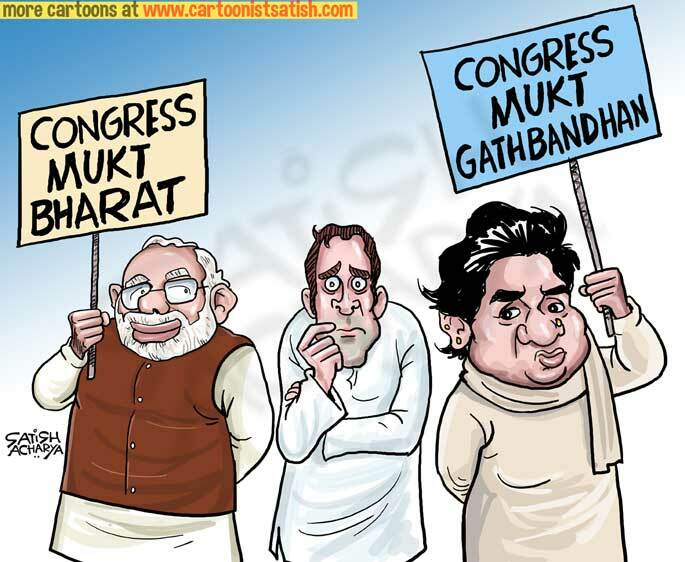 In the light of Vadakkan’s defection, Sajith Kumar, in the Deccan Herald, appears to suggest that the Congress may be losing its way. 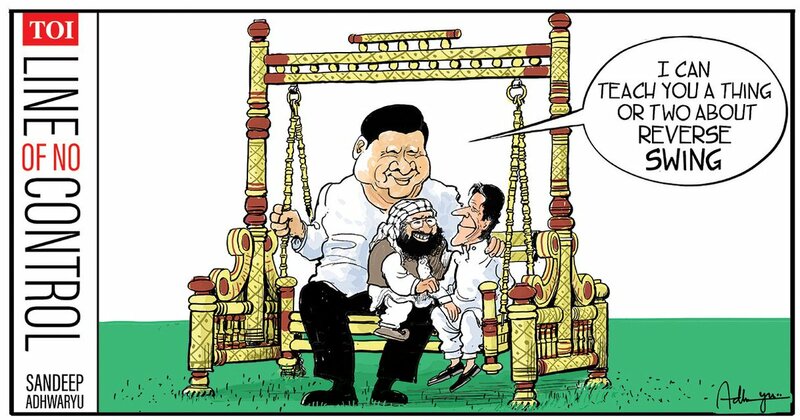 Sandeep Adhwaryu takes a dig at the Prime Minister’s diplomacy in wake of China blocking the designation of Jaish-e-Mohammad chief Masood Azhar as a global terrorist, at the United Nations Security Council. 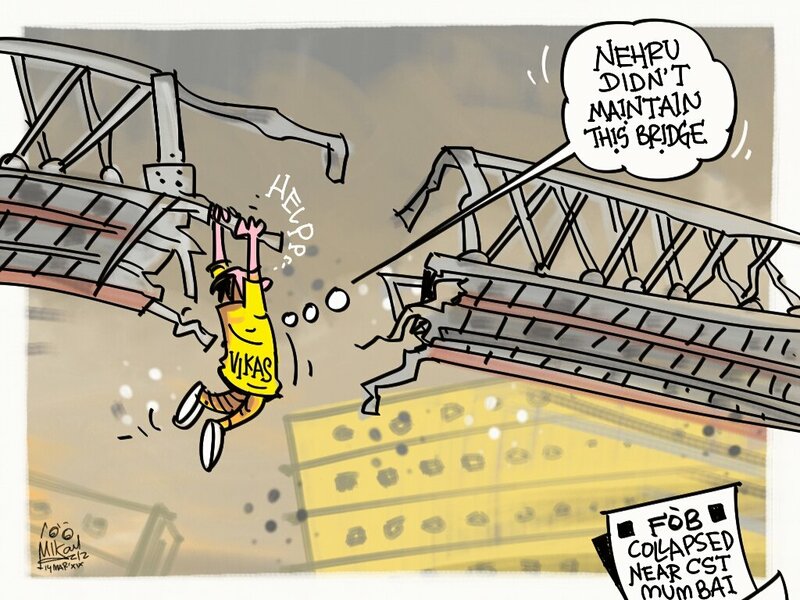 Satish Acharya depicts the Congress’ troubles ahead of the Lok Sabha elections.